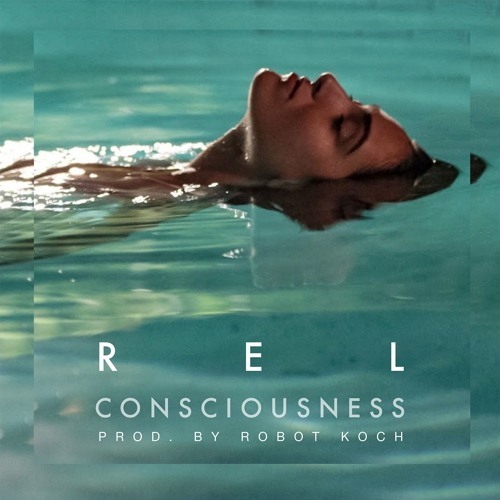 A lush, intimate anthem we can all embrace, R E L’s “Consciousness” captures the individual’s self-awakening, breaching the divide between the self and others. 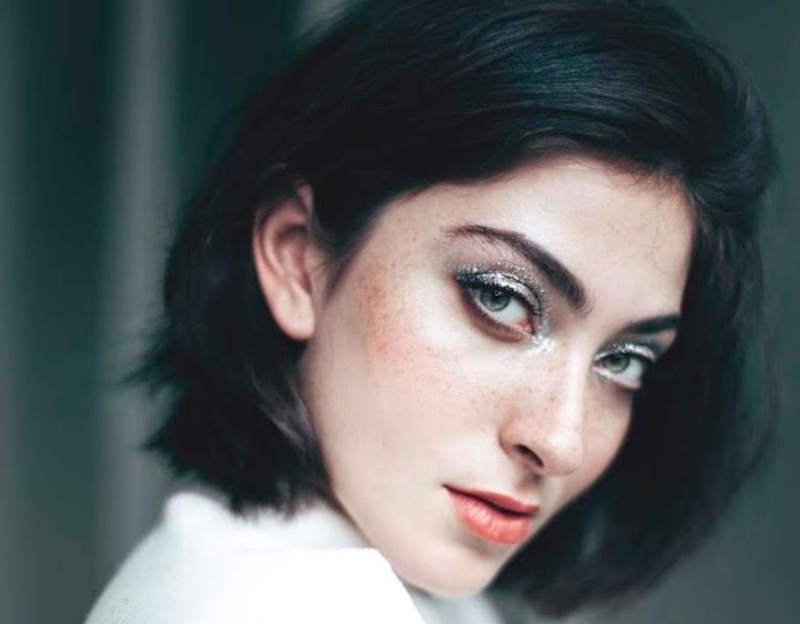 Indie pop artist R E L describes her latest single “Consciousness” as being about “opening your eyes to the beauty and the suffering. Choosing love.” A pulsing, beat-driven pop song about awareness and awakenings – essentially, “being woke” and what that can mean to the individual – R E L’s “Consciousness” breaches the divide between the self and others. It’s a lush, intimate anthem we can all embrace. Where am I now? Who am I now? 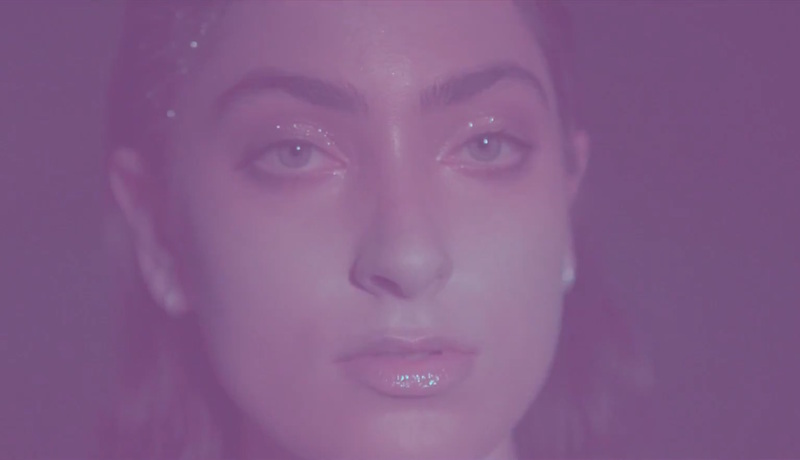 Atwood Magazine is proud to be premiering the music video for “Consciousness,” the lead single off R E L’s upcoming three-part visual album, EVOCA-POP™. The musical project of Los Angeles singer/songwriter Arielle Sitrick, R E L defines her music not through its dream pop, R&B and electro-soul influences, but rather though its effect and feeling: “EVOCA-​POP™” is the combination of evocative and pop, and it’s an impressively apt description for the independently-successful artist. Following a handful of various single releases and collaborations, “Consciousness” is the first official taste from R E L’s next endeavor. She collaborates with producer Robot Koch to create a magical soundscape awash with warm, vibing energies that flow together in a singular direction. Directed by Jillian Dudley, the “Consciousness” video depicts R E L in various phase-shifts – moments in time, either fully there or not-so-fully present (as in, a warping of the image). It’s a dazzling, slightly trippy display that strips away the glitz and glamour, exhibiting the individual that is the artist and the artist that is the individual. We see her own depiction of the “self-awakening” in action – she basks in the full company of solitude, embracing her mind, body and spirit without restraint. Mr. C on a quest…? There’s something to be said for an artist discovering her voice and wielding it well. What helps R E L stand apart is the way in which she projects her message and purpose onto others, not so much inviting us, but rather inspiring us to join in her rallying cry. We’re moved to think and feel; to looking inward, so that we can focus outward – beyond our self-constraints. Seductive and enchanting – a “woke” dream – R E L’s “Consciousness” couldn’t arrive at a better time. Dive into this brand-new music video and join in this intimate experience, exclusively on Atwood Magazine!